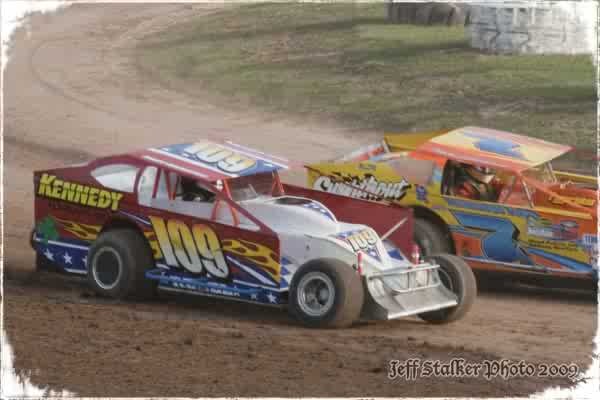 Here at weedsport are D. Medler Terry and I. 12/20/09 After talks of retirement from racing, Terry has decided to keep going. This season he will be piloting a 2009 Troyer Max-flex. 9/13/10 Terry took the whole season off for personal reasons, but as the season comes to a close, he has decided to get the car out. 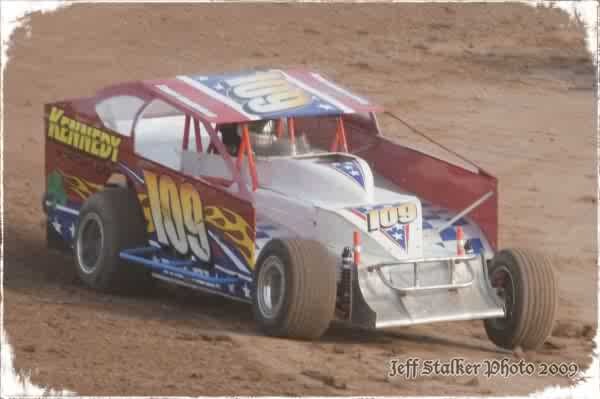 He will be attempting to make the "outlaw 200" at Fulton speedway followed by Hagerstown "Octoberfest 350" in Maryland. First chance to see Terry will be this Saturday for modified hot laps. Seat time and to shake the car down will be the goal. Next up will again be modified hot laps the night before the "outlaw 200".